Where can you buy cannabis in Prince Edward Island? Cannabis will be sold in four stores located in Charlottetown, Summerside, Montague, and O’Leary. They will be run by the PEI Cannabis Management Corporation, a Crown corporation, starting October 17. 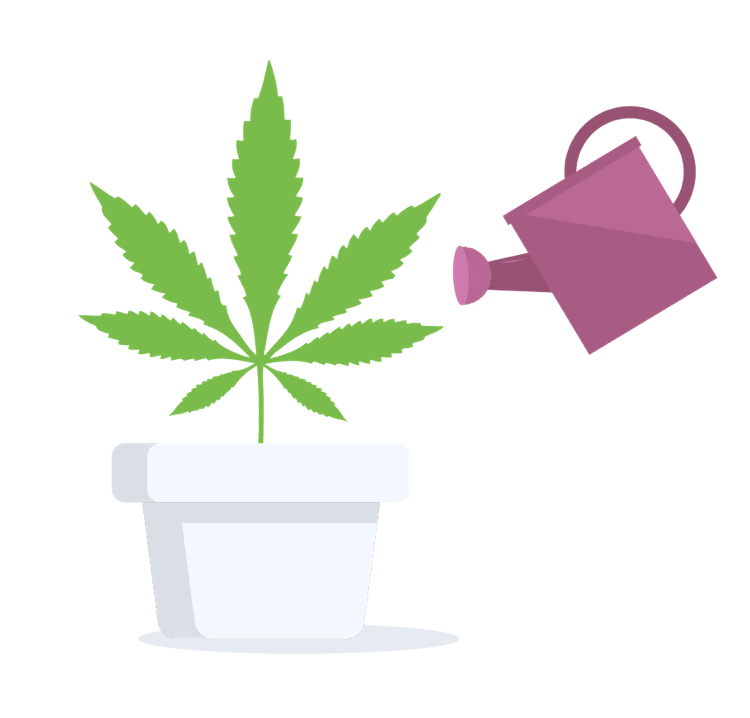 PEI Cannabis will also sell cannabis through its online website, peicannabiscorp.com. All stores except the O’Leary outlet (open in November) are expected to open at 9 a.m. on October 17. The province has supply deals with 10 licensed producers. To find Canadian retail cannabis stores near you, use Leafly’s Store Finder. It’ll map nearby stores and connect you to each store’s updated menu. 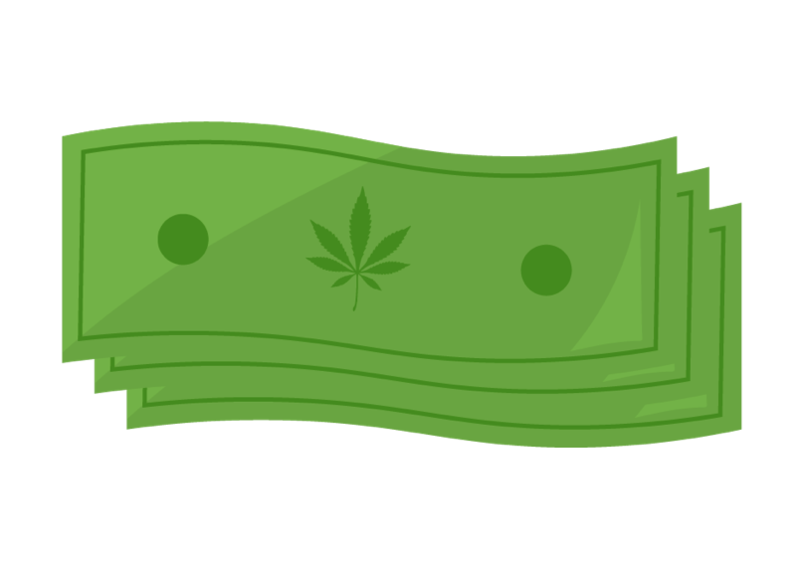 Canada’s federal government has proposed a cannabis excise tax across each province/territory of 10 per cent of the product price, or $1 per gram, whichever is higher. The federal government will hand over 75% of excise tax revenue to provinces for the first two years after legalization. What happens to medical cannabis? Nothing. 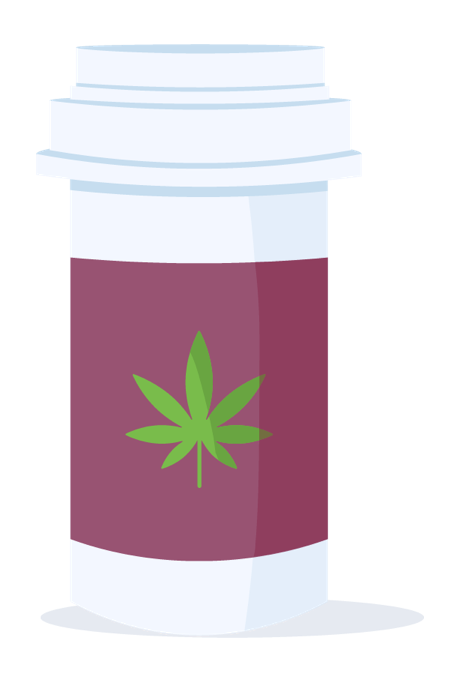 Canada’s medical cannabis system remains exactly as it was prior to October 17, 2018.